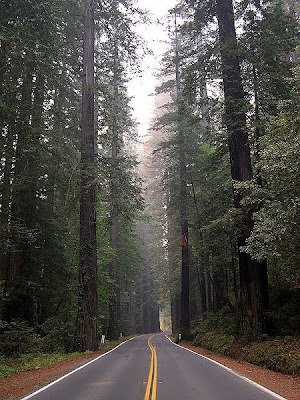 If you are going to be in Northern California, you have got to check out the majestic Redwoods - particular the Humboldt National Forest where you can not only drive amongst these giants - you can actually drive through them (though I wouldn't try it in a motorhome)! Words can not describe the feeling of being among these massive trees! 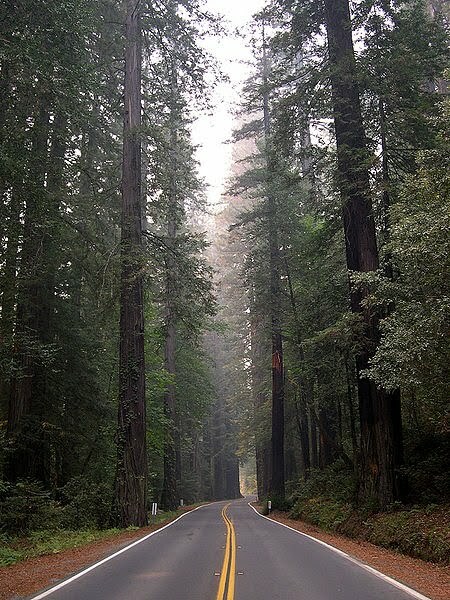 Avenue of the Giants - The Avenue of Giants is part of the Redwoods Highway. Go Hiking - Here is a list of great hikes through the forest. Most of these are easy to moderate, so they are perfect nearly all fitness levels! Have a Picnic At Four Fireplaces - Just a little drive down from Founders grove is Julia Morgans Four Places - a perfect spot for a picnic amongst giant trees and a river. 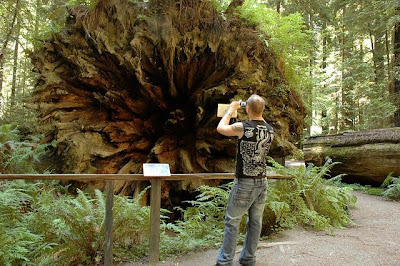 Dyerville Giant - The Dyerville Giant is a fallen redwood in the Founders Grove. It was as high as 370ft tall before it fell. It is also 17 feet in diameter and 52 feet and weighs over 1,000,000 pounds. 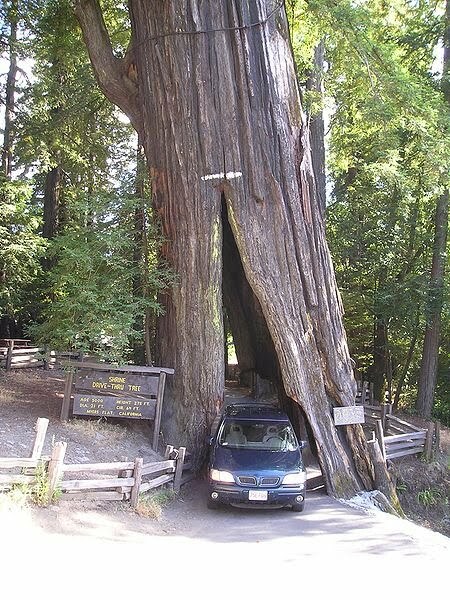 Drive through Trees - Believe it or not, most of the these trees survived the tunnel built through through them. You can still drive your car though them. Check out the Shrine Drive Through Tree and the Chandelier Drive Through tree just before the Humboldt forest. 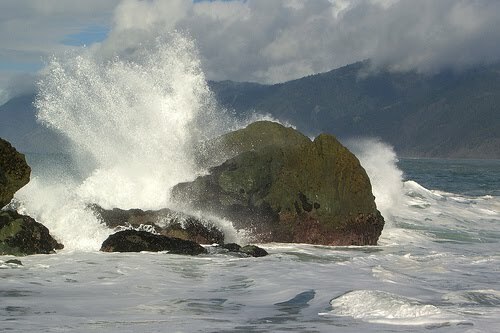 Drive from San Francisco to Eureka, through Avenue of Giants and Shelter Cove. Haven been to Humbolt Redwoods, I can vouch that this roadtrip is one of the best I've ever been on!